Don’t buy your metal detector without talking to us first, call now for the best unadvertised deal. Give us a call for the best deals not shown here. 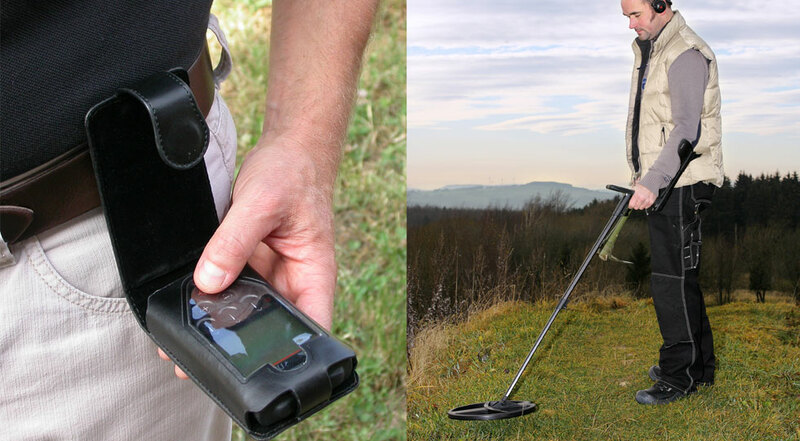 Take advantage of our lifetime support included with the purchase of your new metal detector. I will be offering the update to v4.0 free of charge for all of my customers, Bring your machine to me and and I will update it on site for free. 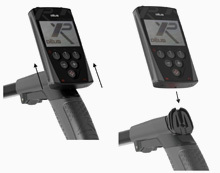 The XP deus is the most technologically advanced Metal Detector on the market offering extraordinary performance, It offers incredible depth and sensitivity with top of the line discrimination all in a extremely lightweight and easy to use design. The GOLD FIELD program uses a different detection strategy designed to handle highly mineralized ground containing targets such as gold nuggets. In these ground conditions, small, low-conductive targets are often seen as ground noise or iron, especially when they are deeply buried. To go deeper in these difficult conditions, the GOLD FIELD program uses a true All Metal mode allowing you to accept a whole zone of ground that is usually rejected (Full Range). Rather than rejecting all the ground values below the setting (as on conventional detectors), this new program rejects only the current value of the ground which you have to adjust exactly. The latest version 3.0 of the XP DEUS software offers coin and jewelry hunters reason to celebrate. From parks and school yards to wooded sites and wide open fields, the DEUS provides exceptional performance. Choose from one of 10 preset programs or select your own custom program and get ready to begin finding good targets on top of junk. The laser quick response of the DEUS will let you pull out exceptional finds in close proximity to junk. SImply put, the DEUS sees the targets that other detectors miss. If you are serious about your coin and jewelry hunting, the DEUS offers the features and performance you need. 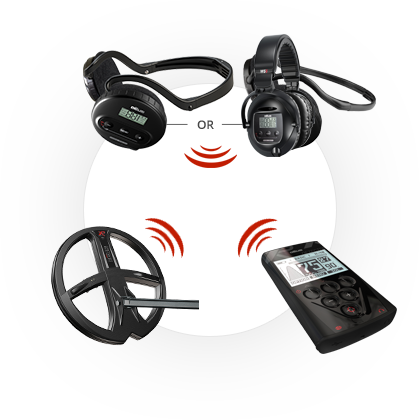 Make the most of your time in the field - get your hands on the Ultimate top of the line coin and jewelry detector. Discover the ultimate choice for locating coins and jewelry at salt water beaches. Just choose the Beach Program and then set your ground adjust either manually or by pumping. The DEUS walks you through this adjustment visually on the display to help you achieve the perfect setting. DEUS features advanced ground calculation capabilities for salt water beaches. 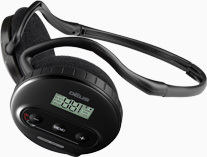 With the DEUS, you can easily locate deep targets in tough, mineralized beach conditions. North American relic hunters are praising the ability of the DEUS to pull out good targets from iron infested sites. If you are serious about your relic hunting, get ready to take it to the next level. Select your frequency and program and get ready to start finding the best relics. DEUS users across the United States and Canada are reporting that previously worked out battlefields and foundations are producing for them once again. Civil war buckles, buttons, mini balls and more are being unearthed at an unprecedented rate by DEUS users. The ultimate relic machine may just give you that edge you have been looking for!